Continuing last month’s exploration into the domain of biographies and memoirs, here are some truly fascinating and inspiring writings. The lives of these authors fall far from each other and they encountered very different experiences and challenges - yet their stories speak of universal themes and of the remarkable courage, fortitude and the indelible human spirit that guided them through difficult times. All titles can be found in the Mercer County Library System. 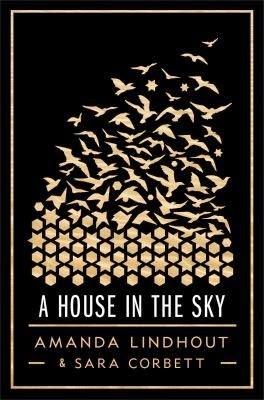 A young journalist’s deeply absorbing memoir about the months of captivity she endured after being abducted and held for ransom in Southern Somalia. In the memoir, Amanda takes readers back to Alberta, Canada where, to escape the violence surrounding her early childhood home, she immersed herself in the pages of the National Geographic, her imagination taking her to beautiful faraway places. Working as a waitress, she saved enough to travel to Central and South America, Asia and Africa . In 2008, pursuing her dreams of being a successful journalist she decided to go to a particularly dangerous area of Somalia accompanied by an Australian photographer, Nigel Brennan. Just four days after landing in Somalia, both Amanda and Nigel were accosted by a group of armed gunmen as they were on their way to visit a hospital and were held captive for a grueling period of 460 days. As the author shares the terror and the brutality that she faced each day following her capture, she also inspires readers with her courage, her determination to stay alive, and the compassion she was able to feel for her captors that enabled her to transcend the horrors surrounding her and to finally gain her freedom. At many Universities there is a tradition of Professors being asked to deliver a Last Lecture. The premise of this lecture is for professors to consider their hypothetical demise and then reflect on the wisdom they could impart to their audience based on their life experiences. When Randy Pausch delivered his lecture to a packed auditorium in 2007, he did not have to imagine he was dying – diagnosed with aggressive pancreatic cancer at age forty seven, he knew he had just a few short months left to live. The one-hour lecture focused not on his failing battle with cancer but on living life to the fullest and making the best use of every moment to pursue one’s dreams. 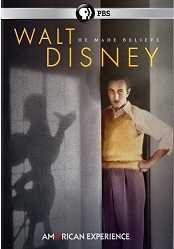 Interwoven are personal anecdotes from his life, succinct and full of humor but always with the underlying messages - the critical role his parents played in encouraging imagination and creativity , the importance of time management and confronting life’s difficult moments with courage and resilience. 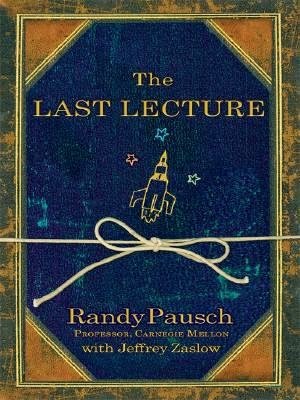 Dr. Pausch wanted the lecture to be a lasting legacy for his three young children who would grow up without knowing their father but with this book, Randy Pausch would help keep dreams alive not just for his children but for generations who would draw hope, courage and optimism from his inspiring words. December 26, 2004, the Day after Christmas dawned like any other day for Sonali Deraniyagala, who had traveled from London with her family to vacation at the Yala National Park on the south east coast of Sri Lanka. It was the day that would change her life forever – it was the day when the Tsunami struck the shores of the Indian Ocean and, in one big surge, brought death and devastation to thousands. 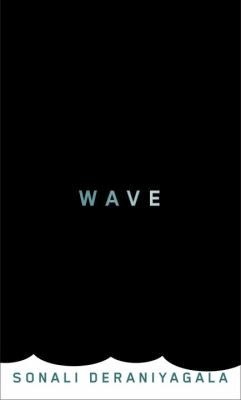 Wave is Sonali Deraniyagala’s poignant and deeply moving encounter with grief and the pain of losing her entire family in the Tsunami disaster. The pages of the book transport the reader to the excruciating agony of a mother who lost both her young sons, her husband and her parents within one horrifying moment in time. In writing this memoir, Sonali Deraniyagala shares with her readers the anguish of the hours and days that followed. At the same time she finds the incredible strength to go back in time to her memories of happier times, to the many endearing moments she shared with her husband and boys. Through these reflections and heartwarming images, Sonali Deraniyagala immortalizes her family for all time to come. The passionate words from Marina Keegan were originally published in the Graduation issue of the Yale Daily News in May 2012. 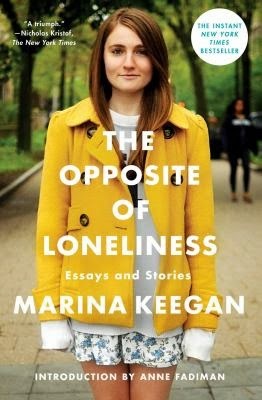 Just five days later after graduating, Marina Keegan, the young, creative and talented writer, lost her life in a car accident at the age of 22. Even at this young age, Marina left behind a treasure trove of writings that were published posthumously with an introduction by Annie Fadiman, Marina’s Professor and mentor at Yale. The collection of nine essays and stories address the many conflicts and contradictions facing young people as they come of age and Marina’s strong belief about the importance of following one’s passion and finding meaning in one’s life underlie all her writings.